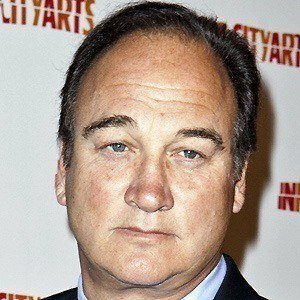 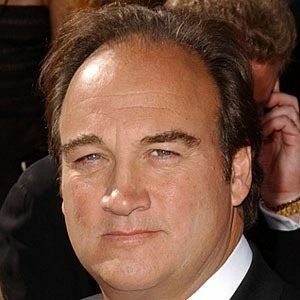 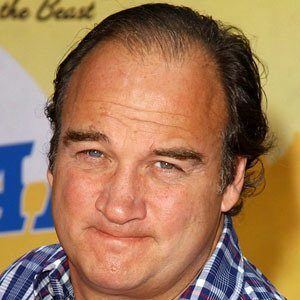 Comedic actor and brother of the legendary John Belushi. 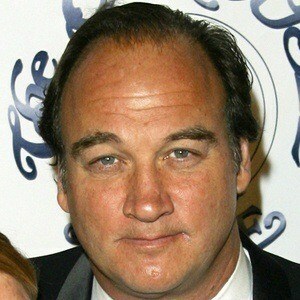 He became known for starring on the sitcom According to Jim. 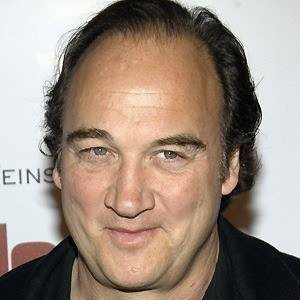 He had a role in the 1996 holiday film Jingle All the Way. 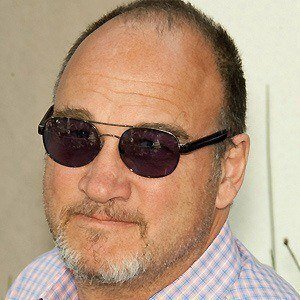 His high school teacher convinced him to go on his first audition for a school play after seeing his improvisational skills while making speeches. 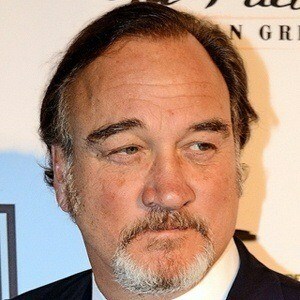 He performed on Broadway when not doing television or film work. 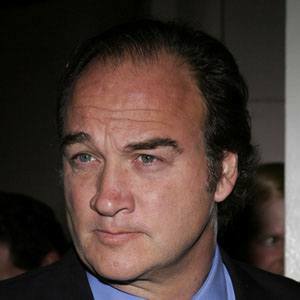 He married his third wife, Jennifer Sloan in 1998, and the couple had their first child in 1999. 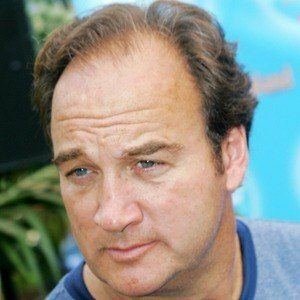 He appeared in the movie New Year's Eve with Halle Berry.